Monies, sirs, is for a journey. A friend, sirs, is for when there is no money. A near relation, sirs, is for when there is money. Who keepeth awake by night. 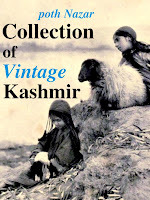 I never imagined I will read these Kashmiri stories. But here they are, preserved. Preserved complete with all the intellectual rigor that their listening induced among its recorders. 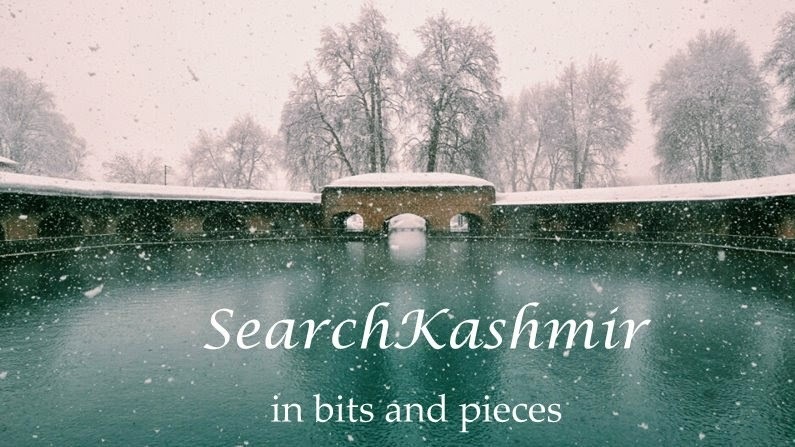 The above lines form a mishmash of a particular verse in 'Hatim's Tales: Kashmiri Stories and Songs' (1928), recorded with the assistance of Pandit Govind Kaul by Sir Aurel Stein. I created this mishmash based on the two version offered by Aurel Stein and Pandit Govind Kaul. "[...] Hatim's language was not the literary language of Kashmiri Pandits, but was in a village dialect, and Sir Aurel Stein's phonetic record of the patois, placed alongside of the standard spelling of Kashmiri Pandits, gives what is perhaps the only opportunity in existence for comparing the literary form of an Oriental speech with the actual pronunciation of a fairly educated villager." O, they are taking me too"
Pandit Govinda Kaul belonged to the clan of famous Birbal Dhar. Famous D.P. Dhar was a direct decedent of Birbal Dhar. about short film that I was involved with in a minor way Raag Sarkari. (Nominated for IFFI, 2011).The story of a day in the life of a Jailer somewhere in U.P. and day happens to be D.P Dhar's first death anniversary.